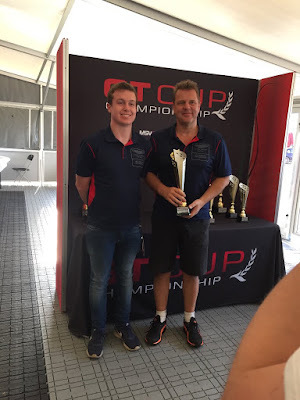 Having already claimed the GTH class Championship at the last round at Donington Park a few weeks ago, the Whitebridge AMR team will be going to the final round of the 2018 GT Cup Championship at Silverstone this weekend fully focussed on lifting the overall Championship win as well in their Aston Martin Racing V8 Vantage GT4. The last round at Donington brought out a plethora of Aston Martins as Nigel Hudson brought his V12 Vantage GT3 back out to play as well as Andrew Howard who brought, not just his Vantage GT3 but also a Vantage GT4 with a AMR works driver behind the wheel. Despite that, Whitebridge AMR drivers Adam Hatfield and Chris Murphy went on to end that weekend with a trio of race wins and enough points to confirm them as GTH Class Champions over the Century Motorsport Ginetta. Ironically, Murphy and Hatfield owe much of their overall championship standing to another Ginetta based team (Team Hard) who offered the duo a continued racing platform aboard one of their G55 cars after their Whitebridge AMR was destroyed in a testing accident for another series during the early part of the season but since the team acquired the former Generation AMR SuperRacing car - they haven't looked back. 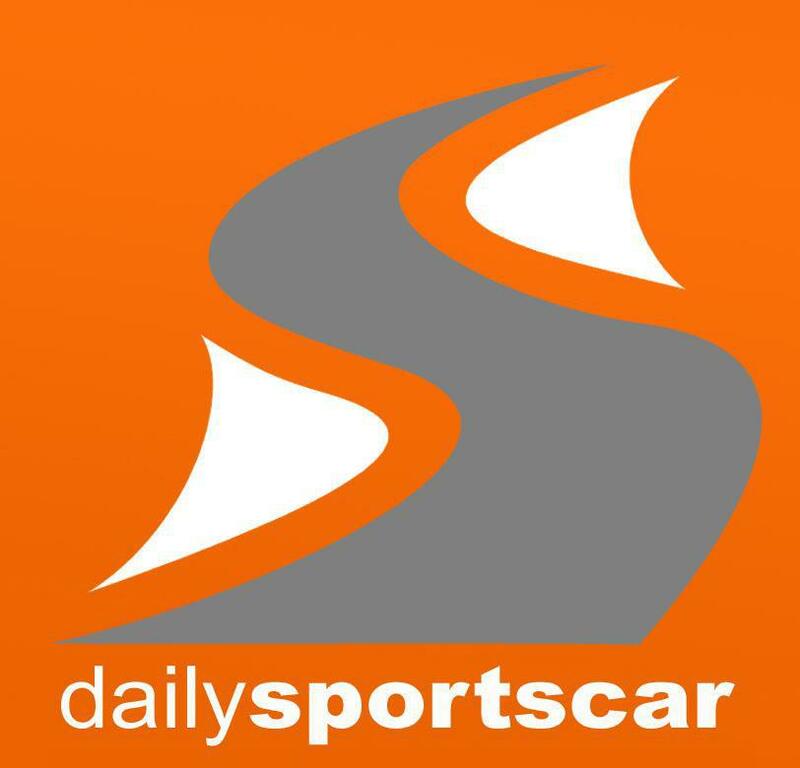 The three races that will make up the eight and final event of the season will follow the usual format of Qualifying and races 1 and 2 on Saturday (for the Am drivers only) with the longer race 3 for the AM and any Pro driver that they may have on Sunday. With the #72 car holding just a slender 11 point lead in the overall championship table over long time leaders from Top Cats Racing all may not be decided until the end of Sunday afternoon but another #TeamAMR overall Championship win wouldn't go amiss!